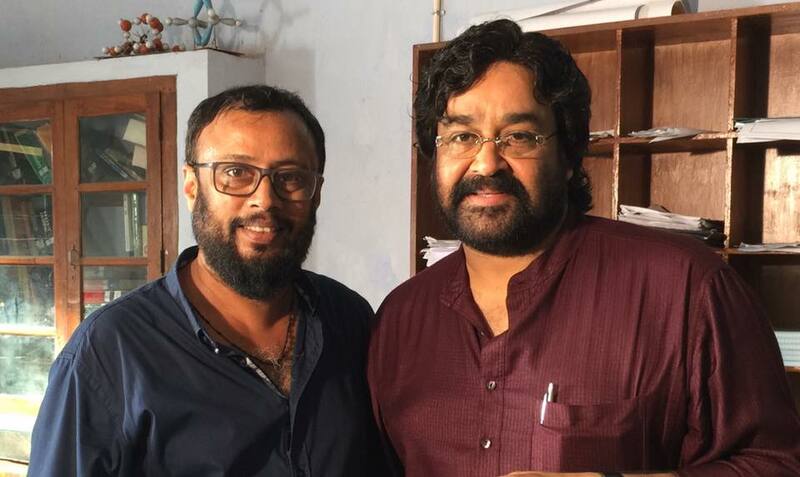 Velipadinte Pusthakam is an upcoming Malayalam directed by Lal Jose, starring Mohanlal in the lead role. 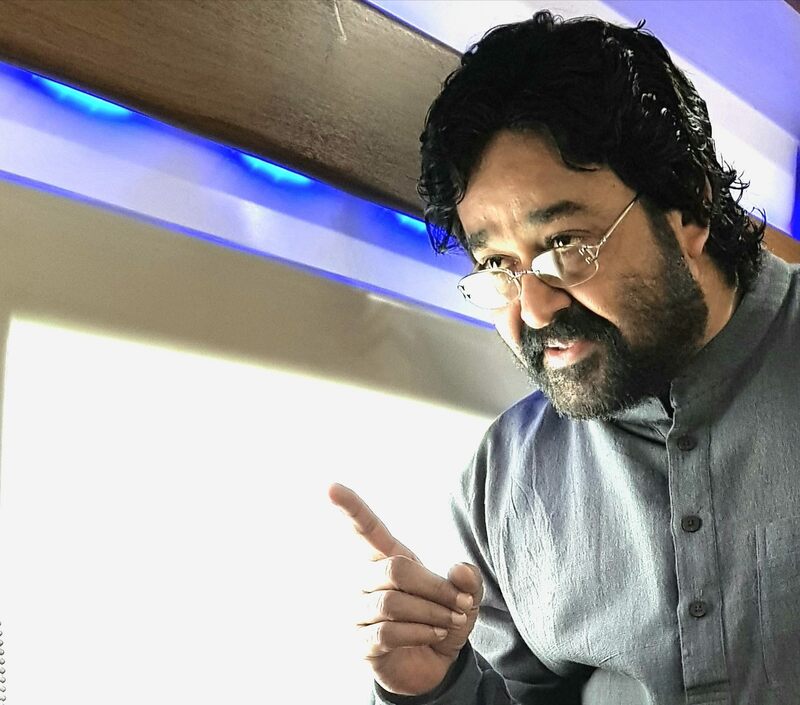 The movie marks the first collaboration between director Lal Jose and Mohanlal. 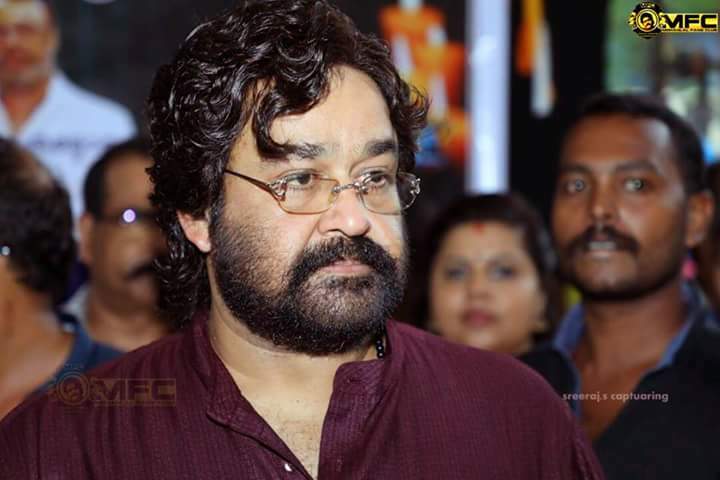 Mohanlal plays a newly appointed college vice principal in the movie. The movie’s shooting commenced on May 17 at St. Xavier’s College, Thumba. The movie will be shot at the college and in Alappuzha. 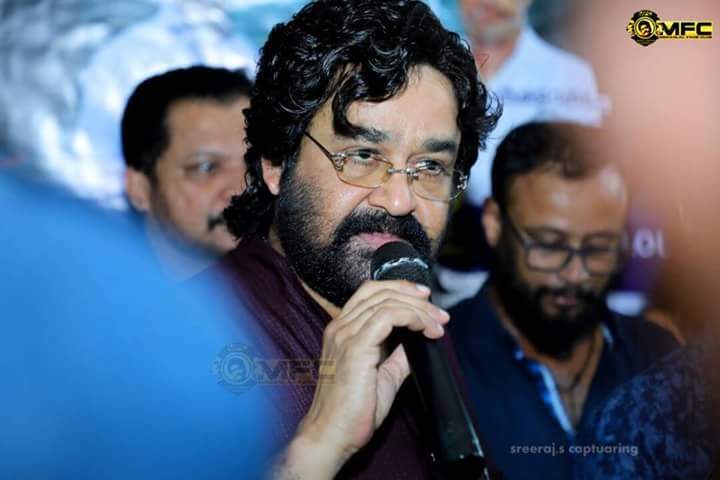 Lal Jose announced that his upcoming film will star Mohanlal in the lead role, in his first directorial with the actor and has already received an advance payment from producer Antony Perumbavoor for Aashirvad Cinemas. 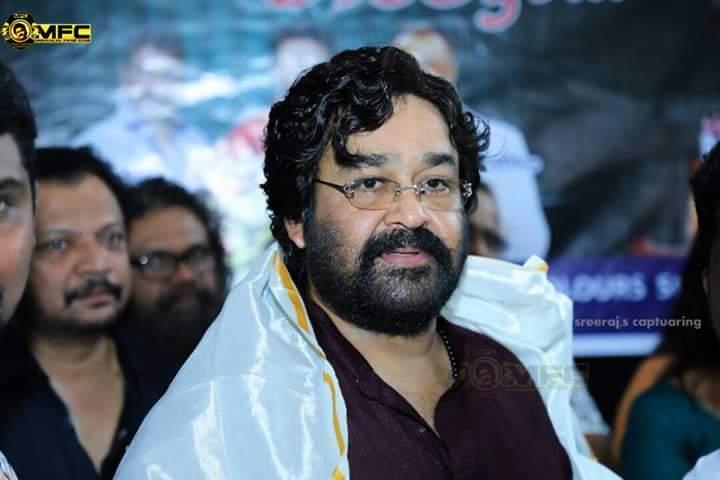 Lal Jose was earlier slated to direct a movie called Balaraman with Mohanlal, which was ultimately made as Shikkar by M. Padmakumar. 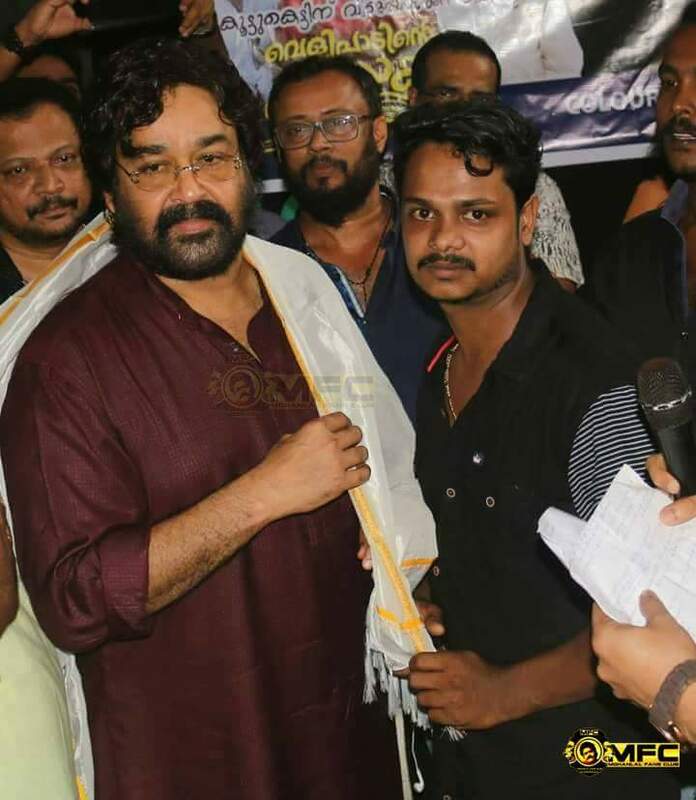 However, in September he revealed that he will precede with a short-scheduled film by December and a Nivin Pauly film in early 2016 and has the “Mohanlal film in mind” in subsequent line up.